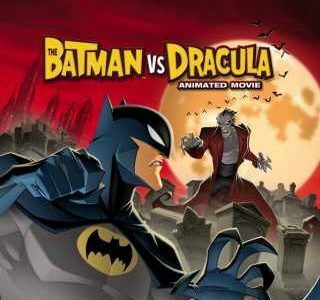 Castle of Horror: Batman Vs… DRACULA! The podcast we take a look at the 2005 animated feature THE BATMAN VERSUS DRACULA. The show is hosted here. Get our RSS Feed. Subscribe at iTunes. Listen on Stitcher. Or onYouTube.